What Is The Definition Of Go To The Body In Boxing & MMA? 1. 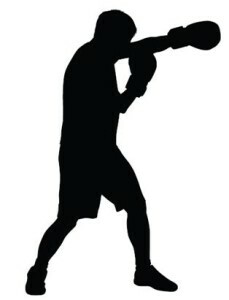 This refers to when a fighter attacks the body of their opponent. This strategy is used when the fighter tries to wear down their opponent’s stamina and will by hitting their body and focusing less on the head. 1. Tyson goes to the body of his opponent, wearing him down, and then finishing him off with an uppercut.